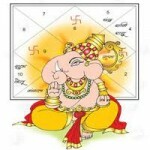 ASTROLOGY is a part of Indian Culture and Philosophy. 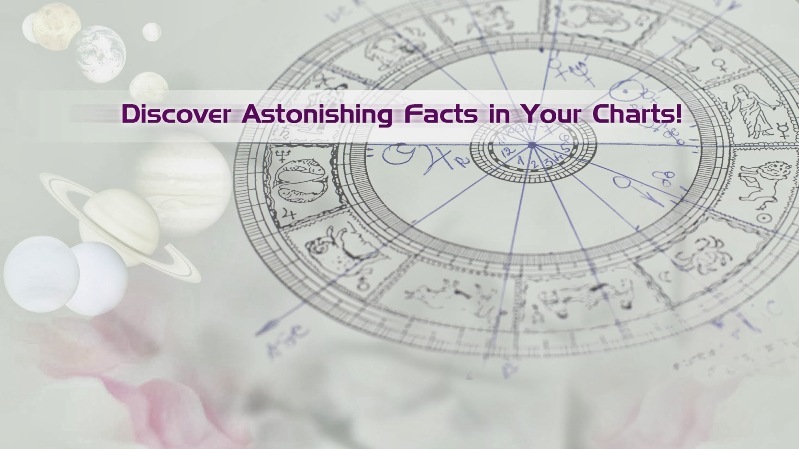 In India, Astrology is held in highest esteem. The daily life of a majority of the people of India, particularly those with culture and refinement are patterned and guided by the percepts and formulae of astrology. It is integrated into Indian culture closely that the majority of Indians make use of this science in various folds of their lives, viz., education, occupation, marriage etc. Astrology has definite rules of interpretation which when understood properly can be of great significance in the lives of individuals and even nations. To Indians, as individuals, Astrology is the Science of right living, or rather discriminative living – that living, which is ruled by choice rather than by necessity. It is a science, which in essence and motive is philosophical and religious, rather than material. It has its roots in the very oldest of all philosophical systems – which is contained in the ancient Vedic teachings and writings.